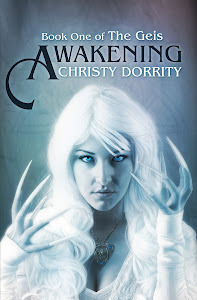 Christy Dorrity Author: Do you want $500 worth of books? Seriously? You have some great picks there, I would love to win your list. Good luck on the giveaway. Love your list! Thank you Chronicle Books for this giveaway!